I will tell you this for free, Italians, French or Greek do not need to seek out good food as a way of expressing that they have an acquired taste of class, which they definitely have. People who come from a Mediterranean background, are cheerful and kind people. 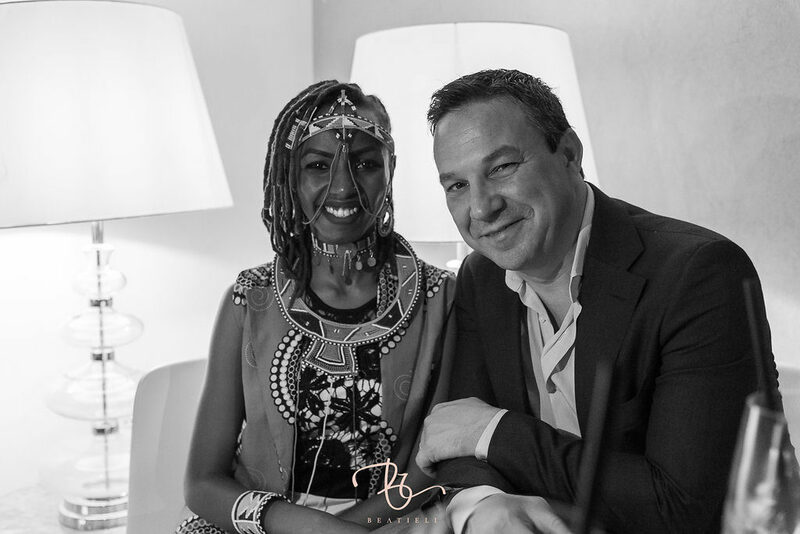 That’s what Karel T Lounge restaurant demonstrates the altruism of the Mediterranean culture to share their exquisite culinary art as well as their lifestyle here in Kenya. Karel T Lounge is set within the stunning location on the 1st floor of the new Village Market Mall, Gigiri. It was launched on 15th of Jan 2018, the restaurant is one of the newest addition within the Mediterranean restaurants that are slowly cropping into the Nairobi ‘foodie’ lovers’ scene. The restaurant’s menu boasts of a mix of most Mediterranean dishes that mirrors the tastes and harmony of the Mediterranean people. 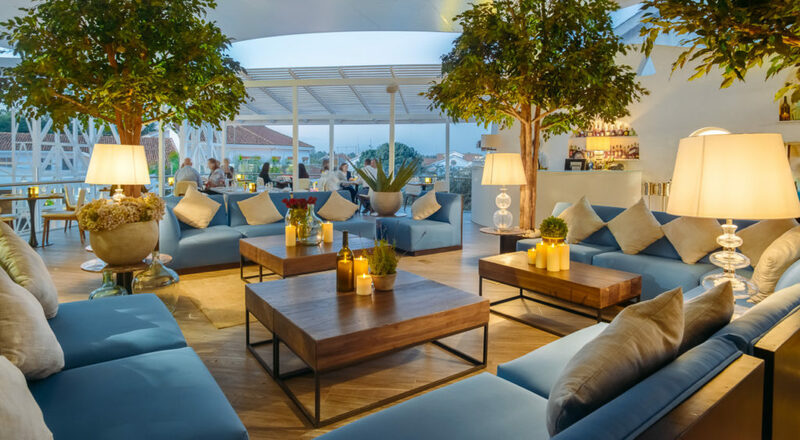 The restaurant is also a chic destination for an aperitivo or a relaxing sundowner. Karel’s menu features a small yet tasty selection of fine Mediterranean cuisine, that includes exquisite wine labels, and a selection of amazing cocktails and beers. My main attraction for this particular spot is their Saturday live Jazz show at the lounge area. 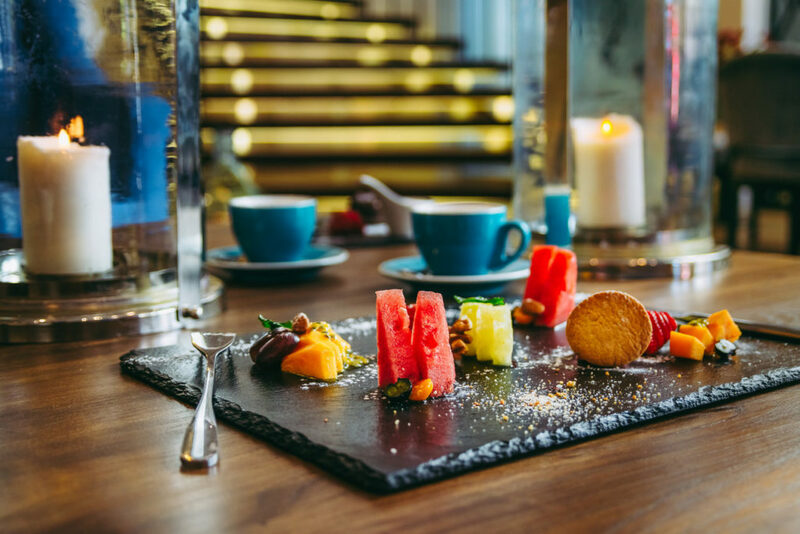 Karel T Lounge conjures up elements of modern furnishings featuring fancy glass lamps, paintings to give the restaurant a relaxing ambience for any guest at the restaurant. 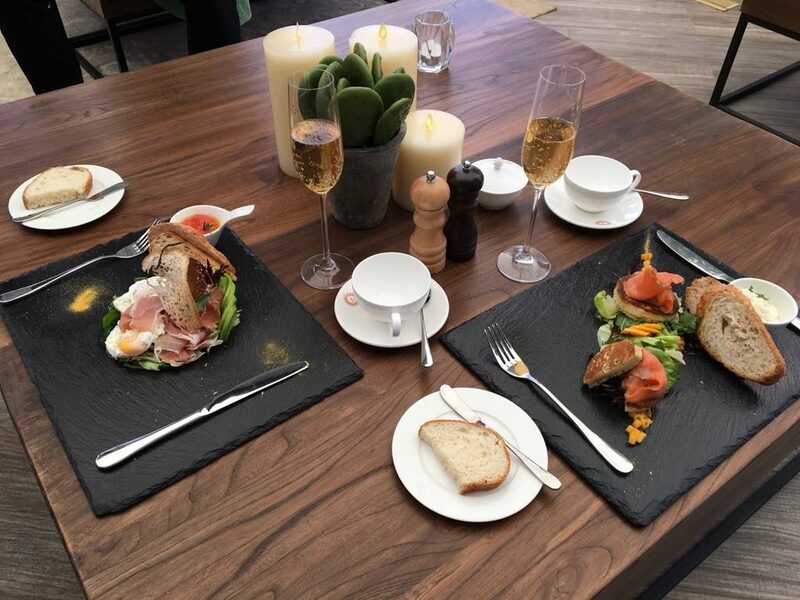 It is an exceptional restaurant and the service is top notch. However, due to the specific set of the location, the vibe you will get is upscale. I noticed most of the frequent visitors tend to be the ambassadors or people working with the various embassies or the UNEP. However there is always a good mix of people that frequent here as well. The live music presented every Saturday evening is a meld of jazz, pop, Latin, swing, and blues. 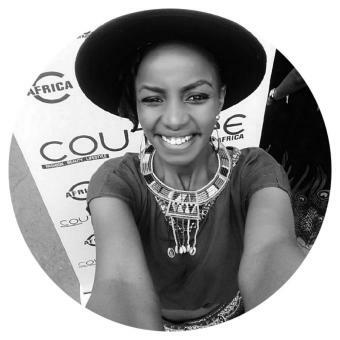 The nights I have opted to be there, they have a regular band that comprises of a group of well-established jazz luminaries in the Kenyan Jazz scene. 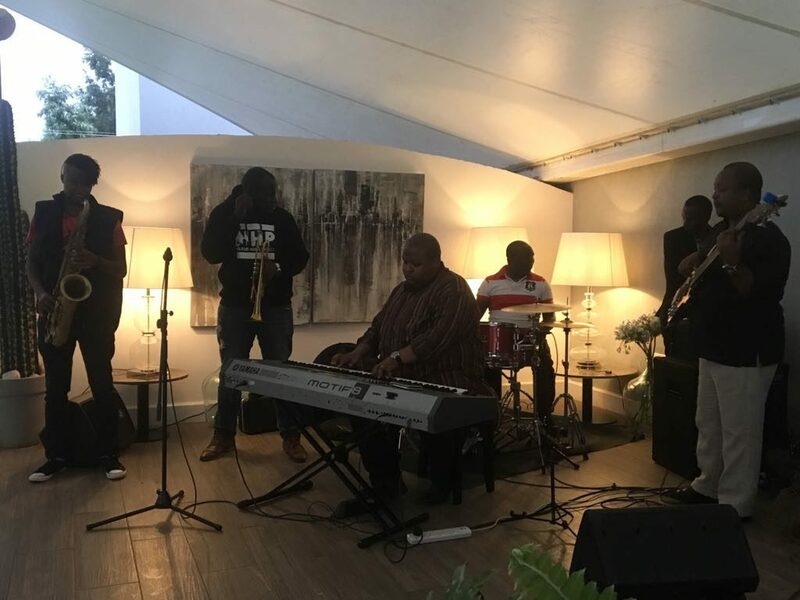 The band included the incredible piano maestro, Jacob Asiyo, trumpet prodigy Mackinlay Mutsembi, Sax therapist Rabai Mokua bassist, Stanley Kyalo and drummer Amani Baya. 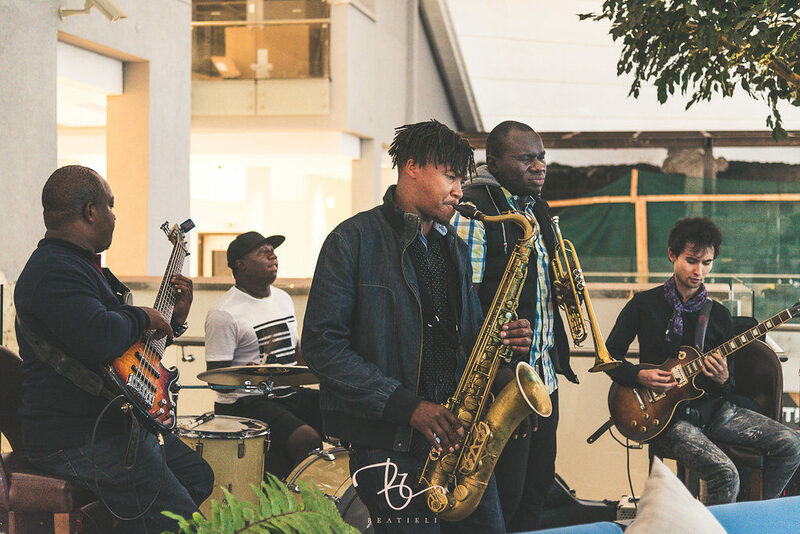 The band offers the listeners a taste of jazz with a dash of sophistication, where you get to sit down and listen to the band intently or seat back with a group of friends enjoying your finest drink. 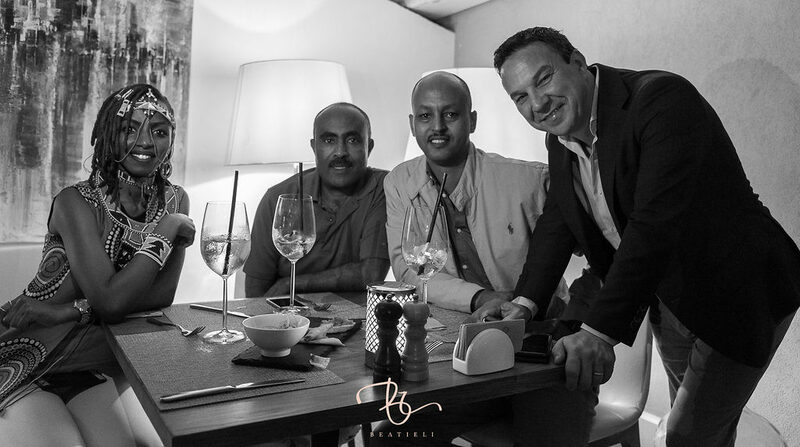 But beyond sharing a meal, what I admire most about the the Mediterranean culture is that they cultivate a balanced social life and a certain connectedness to the people who matter. 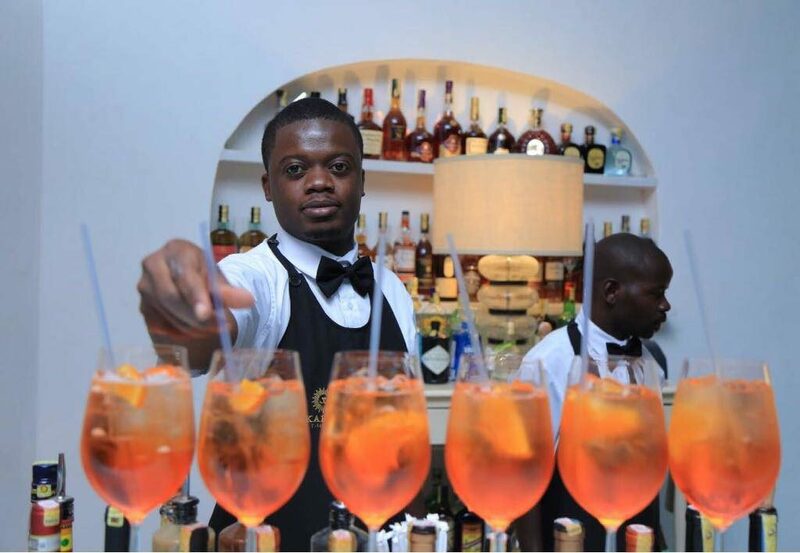 Whether you have touched down to Nairobi for the very first time or you are looking for a restaurant that rekindles your sweet memories of your Mediterranean way of living, at Karel T lounge you are guaranteed of a good time.